Miss France Iris Mittenaere, Miss Haiti Raquel Pelissier and Miss Colombia Andrea Tovar were the top three contestants at the Miss Universe 2017. 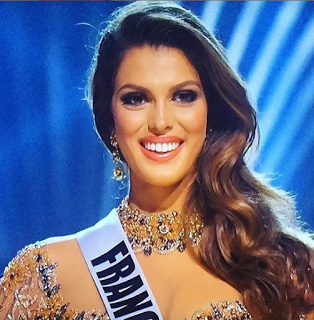 Miss France, Iris Mittenaere won the crown, while Pelissier was the first runner-up and Tovar the second-runner-up. "In France, we want to have the most globalization that we can, we want to have the biggest exchange of people that we can". Steve Harvey once again hosted this year's pageant, despite his mistake last year when he declared the wrong contestant Miss Universe and then had to redact the announcement minutes later. This time he didn't make the same mistake.